Columbus, GA offers a variety of places to wet a line! 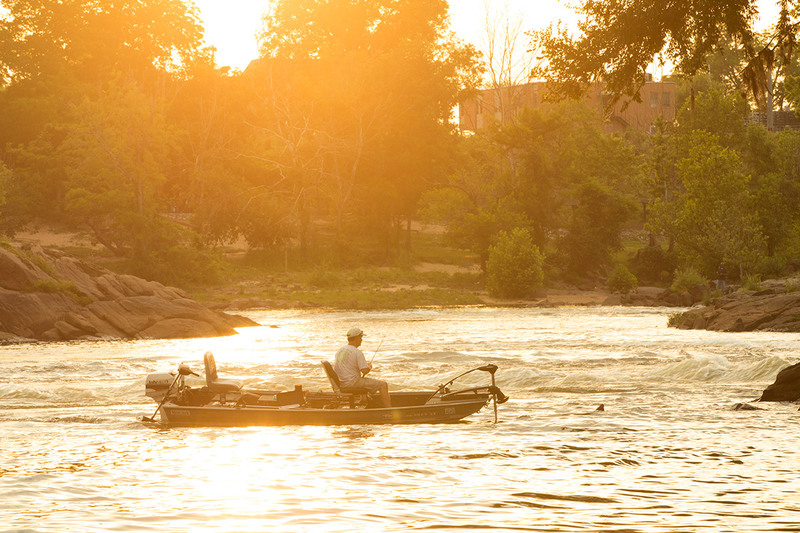 And the Chattahoochee River and West Point Lake are two of the best. You’ll have the opportunity to catch Brown Trout, Rainbow Trout, Shoal Bass, Largemouth Bass, Striped Bass, Chain Pickerel, Bream & Catfish. 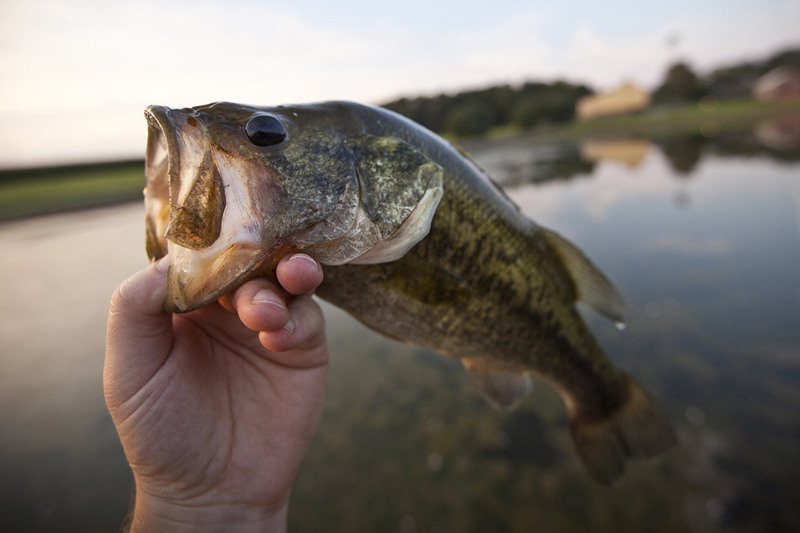 No experience is necessary, but patience is an added benefit for just the right catch! For state regulations for limits on sizes and number of fish you can keep, visit gofishgeorgia.com or georgiawildlife.com. For the best times to fish from day to day, visit wtvm.com for today’s forecast and for current lake conditions visit lakes.southernco.com.